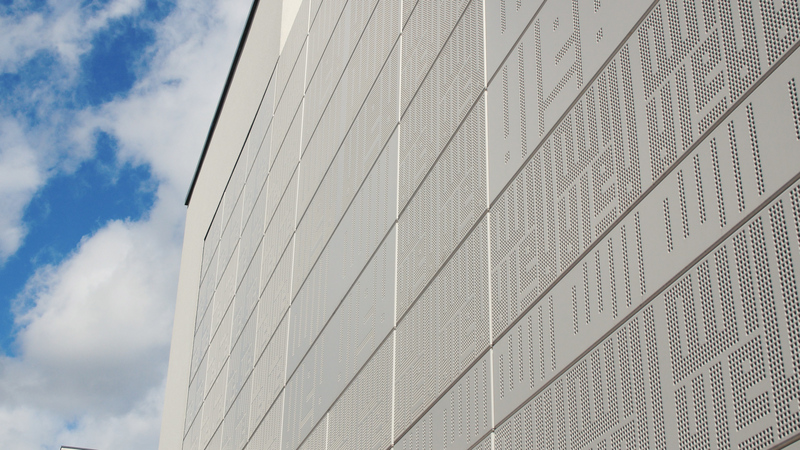 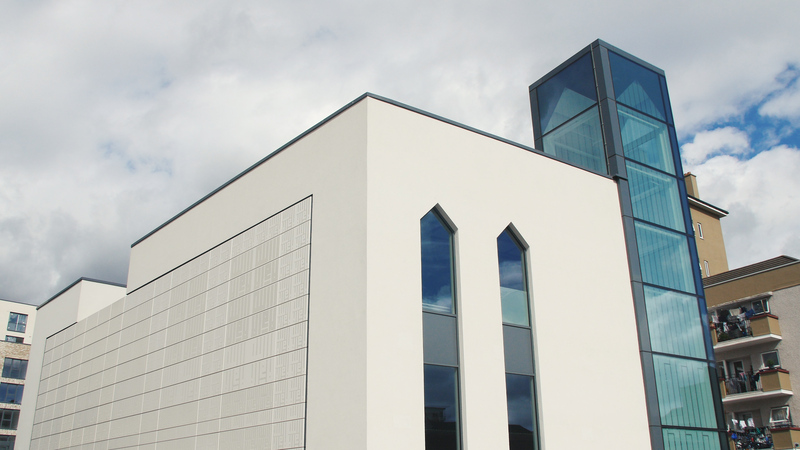 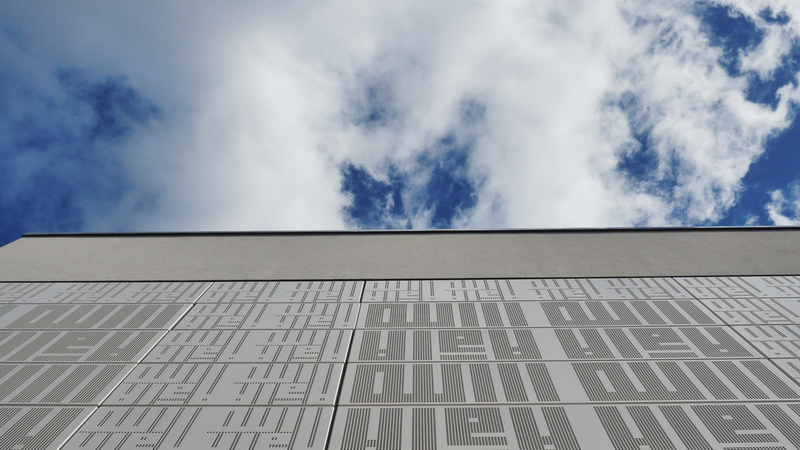 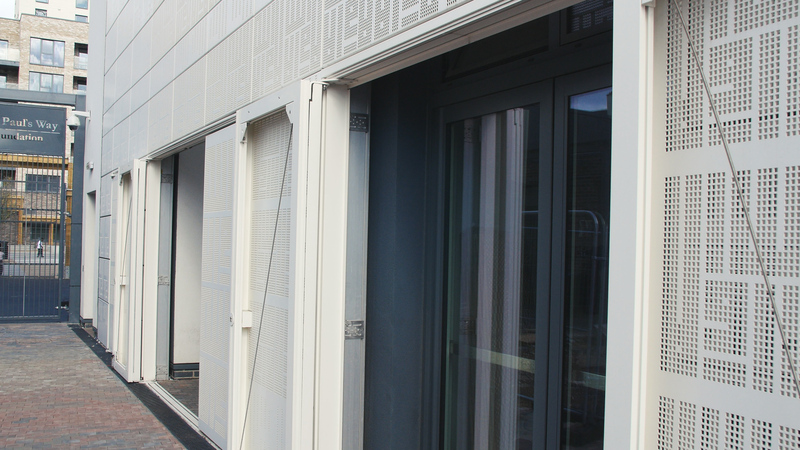 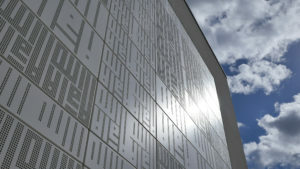 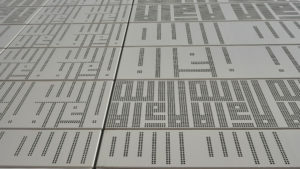 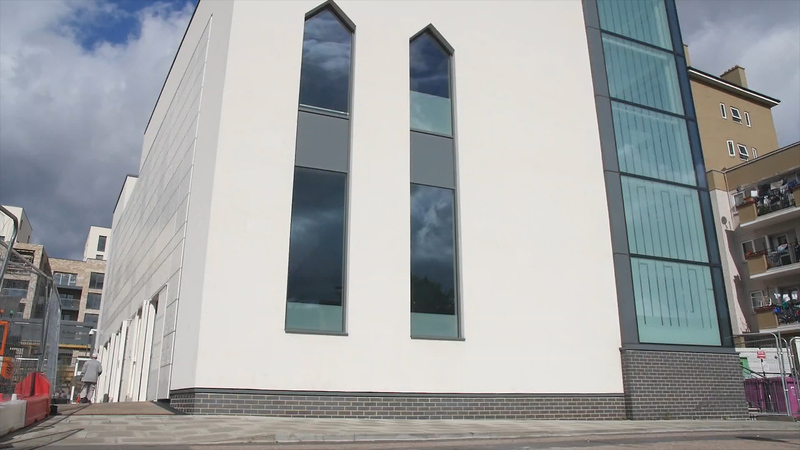 A new mosque puts a big smile on the faces of local people as WPL has clad St Paul’s Way Mosque with an aluminium rainscreen. 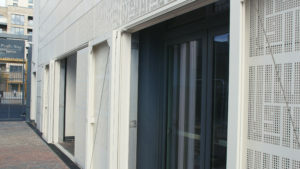 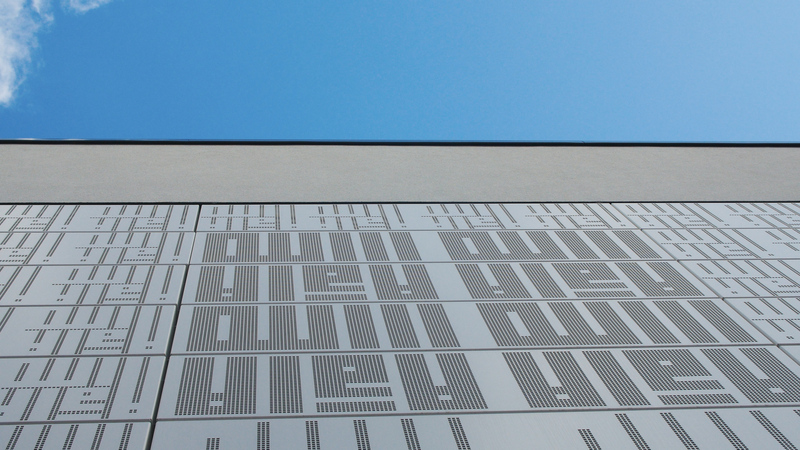 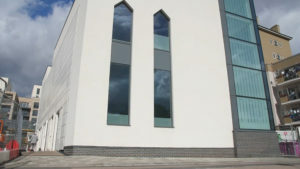 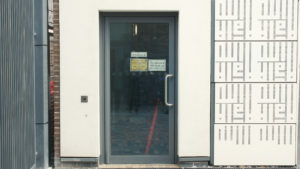 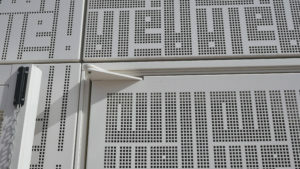 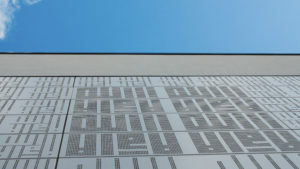 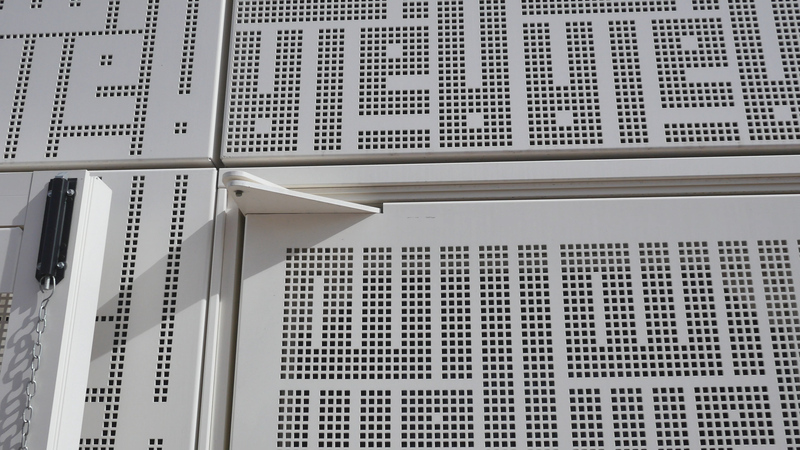 The rainscreen is hung from WPL’s unique aluminium sub frame which in turn is supported off the main frame. 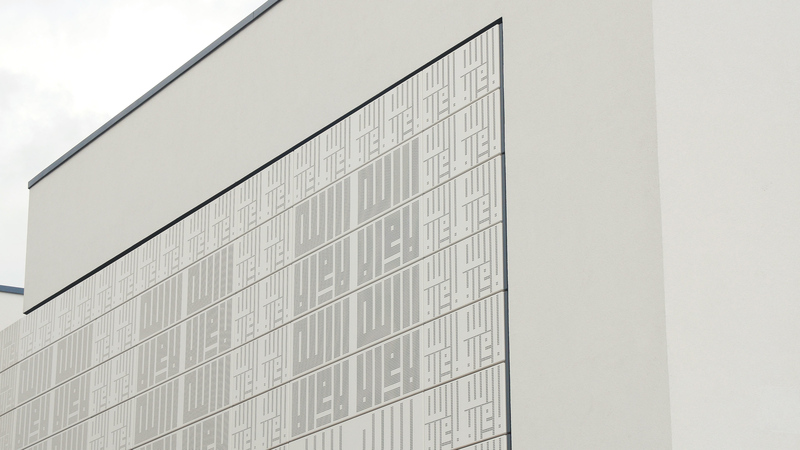 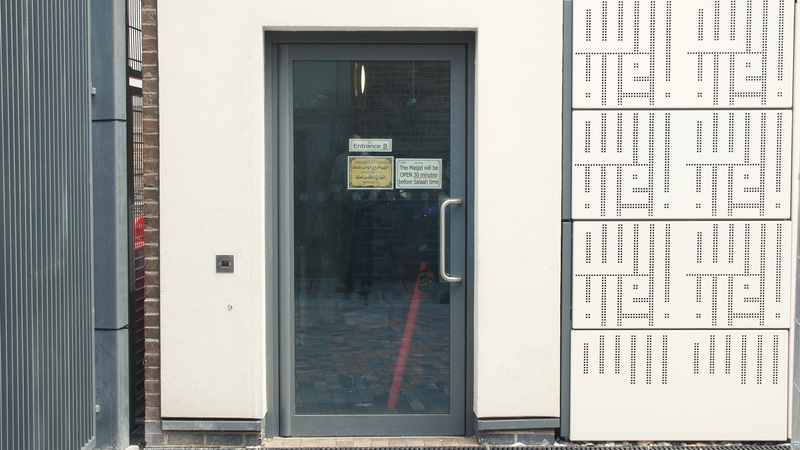 The building embraces the local culture and is a welcome addition to the community. 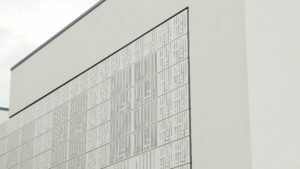 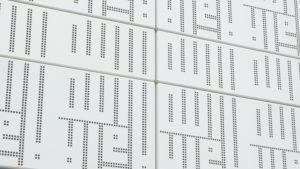 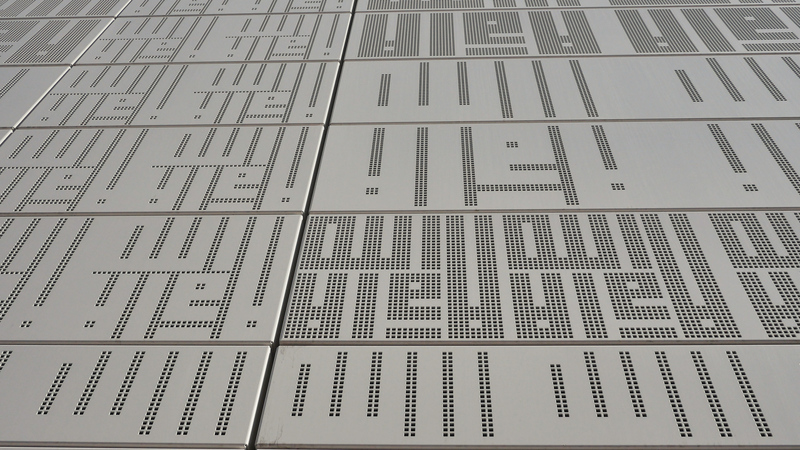 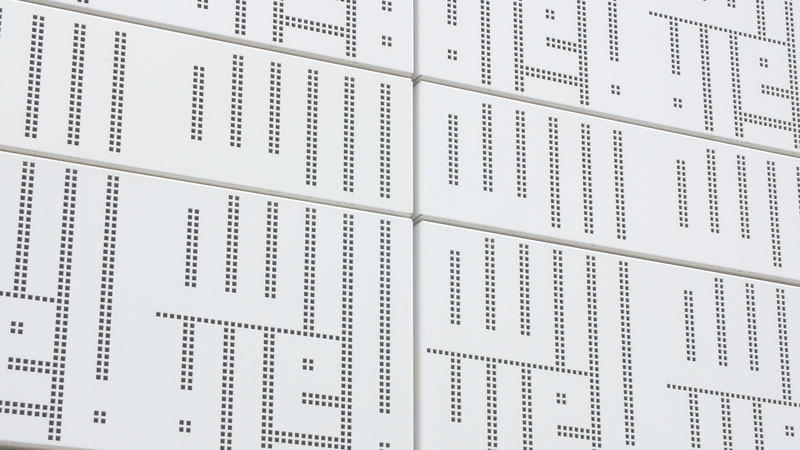 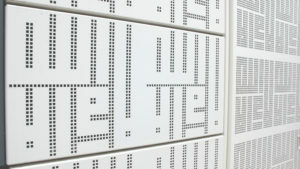 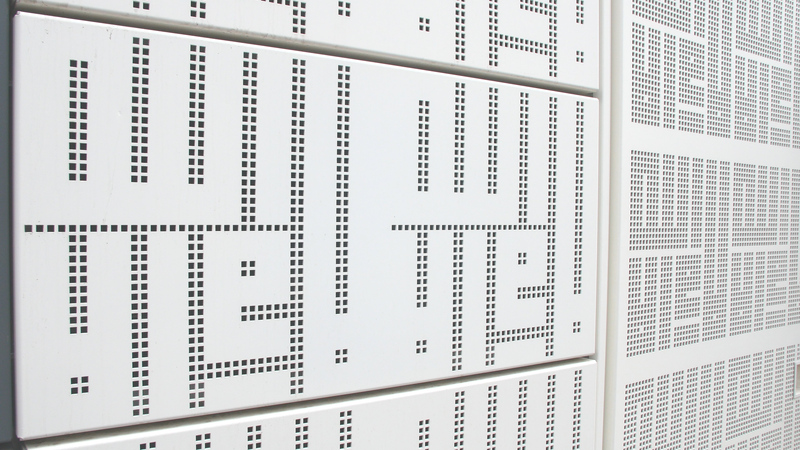 Each panel incorporates symbols set into the screen which portray a delicate but relevant appearance.